And we would try our best to service for you with our high quality products and best services. 7. If you want to know anything about your order, you can get quick reply from us within 24 hours. We'd check with our warehouse and our fabric supplier to find a possible solution. 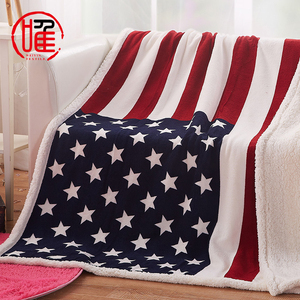 Not only custom polar fleece soft blanket printing , we also accept all kinds of printing sevice orders from other company . We can custom made various printed products according to your pictures or designs with high quality and competitive price. Certificate High quality is our promise for the products , and better service is our goal for customers . The molecules of ink revert to a solid state upon cooling, permanently staining the surface of the polyester. Q6: Do you sell stock products9 A: No, our products are customized according to customers' request. So we can not sell stock products with customer design to other customers. we have advanced techniques for making jacquard weaving textile products, Chinese but not expensive, delicate process,meticulously, amazingly true-to-nature decors. and can be customized to demands can make customized patten with a picture , also make sampling then bulk orders. size: 50"x60" / 50"x36" / 50"x68" or required material: 60%Polyester 40%Cotton or 100%Cotton color: as picture or custom design technics: jacquard woven package: fold up. ,ltd is a professional manufacturer and exporter that is concerned with the design, development and production of fashion. 2.Production Line: The whole line is strictly inspected to ensure the quality qualified. 3.Certificates: Our products are passed the testing certification by the well-known inspection institutions. 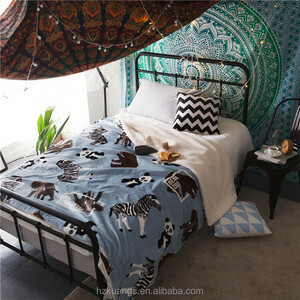 Alibaba.com offers 19,984 custom throw blankets products. About 76% of these are blanket, 2% are towel, and 1% are throw. 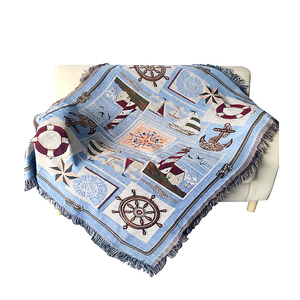 A wide variety of custom throw blankets options are available to you, such as picnic, airplane, and home. You can also choose from portable, anti-pilling, and disposable. 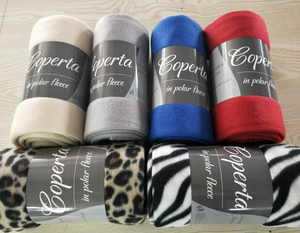 As well as from polyester / cotton, 100% polyester, and 100% cotton. 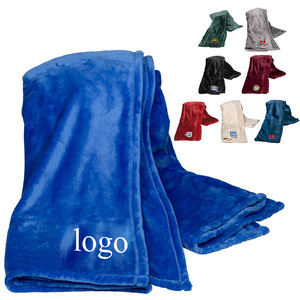 And whether custom throw blankets is printed, plain dyed, or yarn dyed. 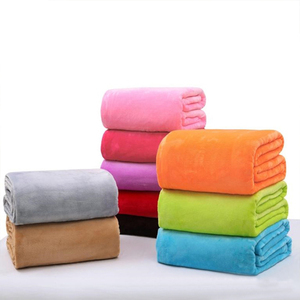 There are 19,984 custom throw blankets suppliers, mainly located in Asia. 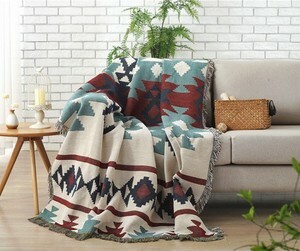 The top supplying country is China (Mainland), which supply 100% of custom throw blankets respectively. 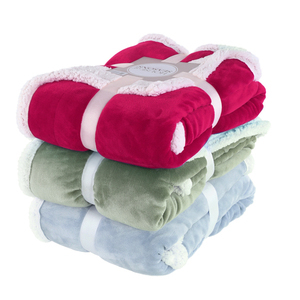 Custom throw blankets products are most popular in North America, Western Europe, and South America. You can ensure product safety by selecting from certified suppliers, including 1,860 with ISO9001, 1,766 with Other, and 1,388 with BSCI certification.